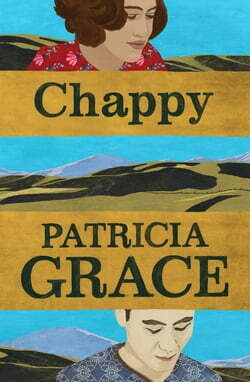 A literary milestone: Patricia Grace'sfirst novel in ten years. Uprooted from his privileged European life and sent to New Zealand to sort himself out, twenty-one-year-old Daniel pieces together the history of his Maori family. As his relatives revisit their past, Daniel learns of a remarkable love... read more story between his Maori grandmother Oriwia and his Japanese grandfather Chappy. The more Daniel hears about his deceased grandfather, the more intriguing – and elusive – Chappy becomes. In this touching portrayal of family life, acclaimed writer Patricia Grace explores racial intolerance, cross-cultural conflicts and the universal desire to belong. Spanning several decades and several continents and set against the backdrop of a changing New Zealand, Chappy is a compelling story of enduring love.